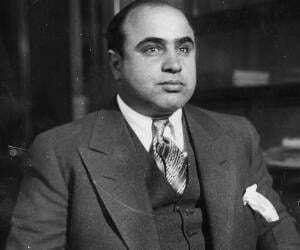 List of the most famous and notorious drug lords that have ever lived. When we talk of drug lords, probably the first name to crosses our minds would be of El Chapo—the most significant drug lord in history! 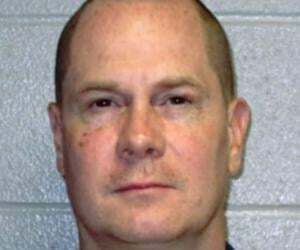 Known for his use of sophisticated tunnels to smuggle illegal drugs from Mexico into the United States, he gained the image of a folk hero in the narcotics world. Though not as notorious as El Chapo, drug lord Jorge Alberto Rodríguez, also known as Don Cholito, was also highly dangerous in his own right. The Colombian-Puerto Rican had ordered the numerous murders of informants, witnesses, and law-enforcement officials during his reign as one of the most-wanted drug lords in the world. 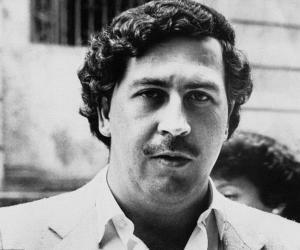 When we talk of the most elusive drug lords, the Colombian Pablo Emilio Escobar Gaviria would undoubtedly top the list. Often referred to as the "World's Greatest Outlaw", he was known for his quirky ways of eluding arrest. He was even once counted amongst the richest men in the world! While most of the drug lords are men, Griselda Blanco—known as the "Godmother of Cocaine"—gained the notoriety of being one of the few women in this illegal and dangerous field. This section provides you information about the life and crimes of notorious Drug Lords from all over the world.